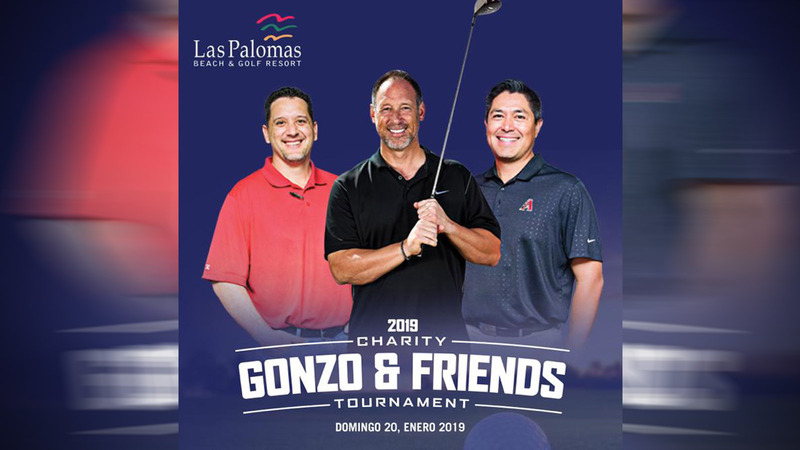 Come join Gonzo & Friends and play golf alongside MLB stars while supporting a good cause! 1st place stay at Las Palomas 3D and 2N in a 3 bed condo All Inclusive. 2nd place stay at Las Palomas 3D and 2N in 2 bedroom condo. Esperanza para Los Niños (Kids’ Hope Children’s Home) was incorporated on February 27th, 1991, arising from the vision of a group concerned with the difficult living situation of a number of families, and challenges from factors such as unemployment or drug use. The Children’s Home was created to provide support for these parents, or family members, and later reunite families wherever possible. Currently, Esperanza para los Niños is home to 23 children who have been channeled through various institutions, including the local DIF (Office on Integral Family Development). One Mission is a community development organization giving people in poverty the opportunity to earn a house by serving their community. The organization is currently active in Mexico, El Salvador, and Nicaragua. One Mission focuses on respect for families and communities as active participants in their own development, not passive recipients. The organization strives to train, equip and empower local residents, leaders, pastors, and others to lift each other out of physical, spiritual and emotional poverty, while concentrating efforts on long-term sustainable solutions. I back, you back, we back the Dbacks! Adding to all the fun, join Roger Clyne & the Peacemakers for January Jam the same weekend for concerts up and down the shores of Rocky Point! Plus, on Saturday morning warm up at the 11-hole Mexican Moonshine Tequila Golf Classic hosted by PH Naffah, and all for charity. Famous for being more “social golf”, the MMT pays tribute to golf’s most hideous fashion, and groups will be treated to on course games, tequila and visits by RCPM throughout the day. So be prepared to golf, JAM, and golf some more!